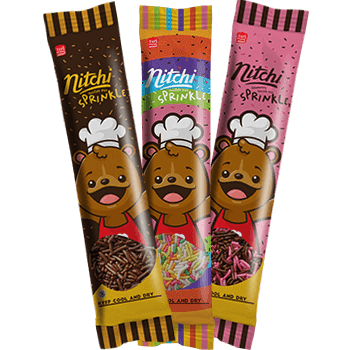 "Chocolate reminds us of all that is good in life"
Nitchi Sprinkle makes snack time so much fun! Pour it on everything you want. 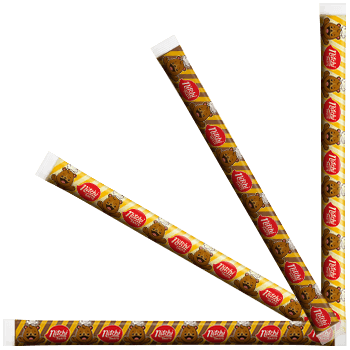 Full of chocolate-y taste contains real cocoa.